Beyond the Esports hype and ‘wow’ factor, there is a dark side emerging as young players struggle to meet the demands of the sport, while the stakes continue to rise. 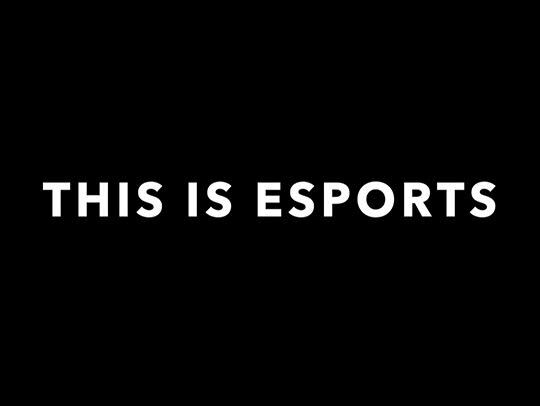 An investigative documentary series that explores the Esports juggernaut and the impact it is having on youth, modern culture, families and the advent of big money as corporates and gambling companies seek to cash in. A compelling series that explores all aspects, good and sinister, of the realities behind Esports.